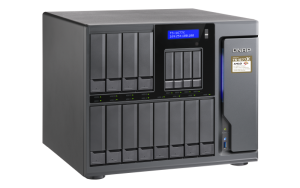 The Intel® Xeon® E based TS-1283XU-RP enterprise NAS with up to 64 GB DDR4 ECC (Error Correcting Code) memory delivers server-grade performance with dependable reliability. 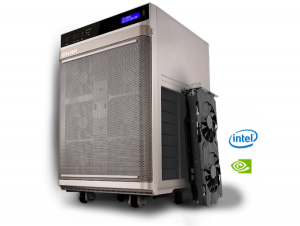 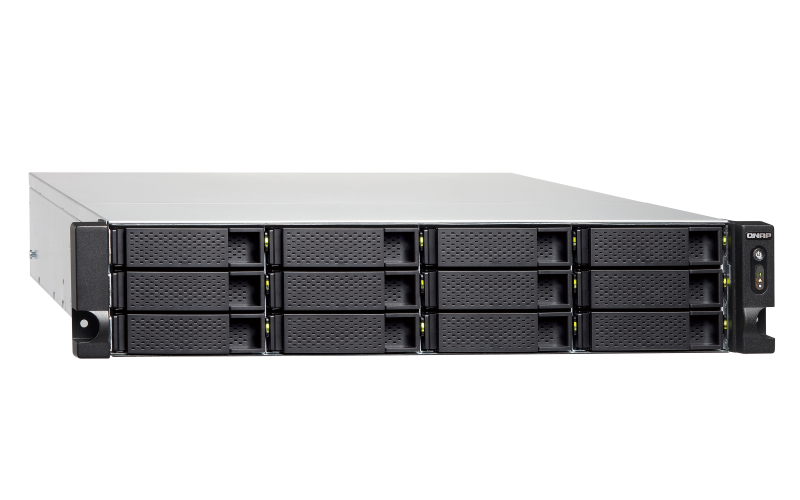 It features Mellanox® ConnectX®-4 Lx 10GbE controllers that not only fulfill bandwidth-demanding applications but also support iSER to offload CPU workloads with boosted virtualization performance, while PCIe expansion allows for installing graphics cards to empower video surveillance, virtualization and AI applications. 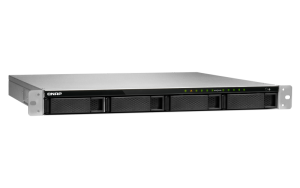 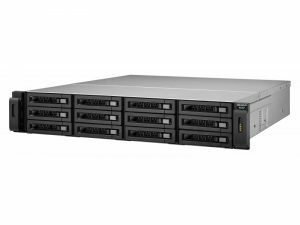 The performance-driven TS-1283XU-RP provides you with advanced business-ready features, including software-defined SSD extra over-provisioning, software-defined networking & virtual switch, and much more.